Plus match donations of £200! 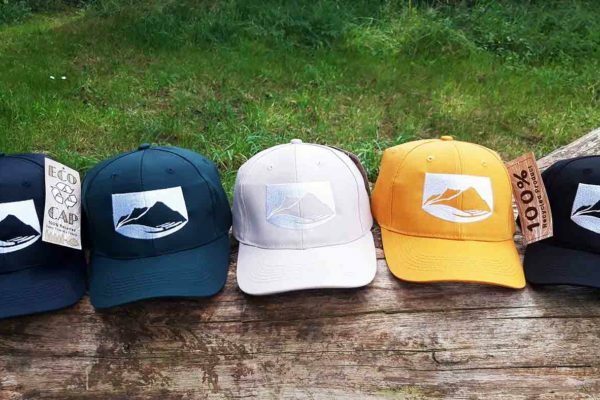 Bob Smith, one of our conservation volunteers, has raised a total of £404* for the Snowdonia Society on his sponsored litter pick of the summits of Snowdonia. 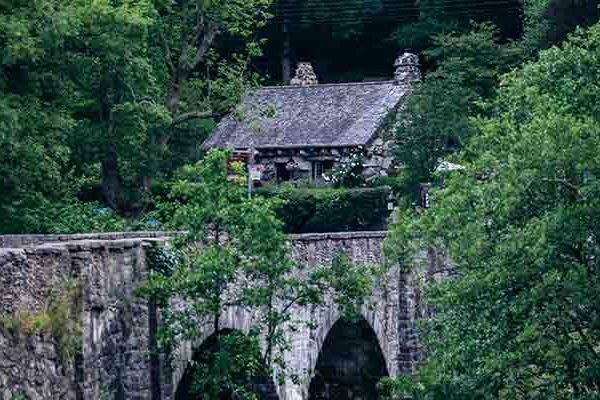 Bob chose June 2017 for his 2 day litter pick to help celebrate 50 years of the Snowdonia Society. Thank you Bob for this fantastic effort, and thank you very much to everyone who donated. Thank you also to LocalGiving who matched £200 of the donations, bringing the total to £604. This is a very welcome boost to our 50 Years Future Fund. 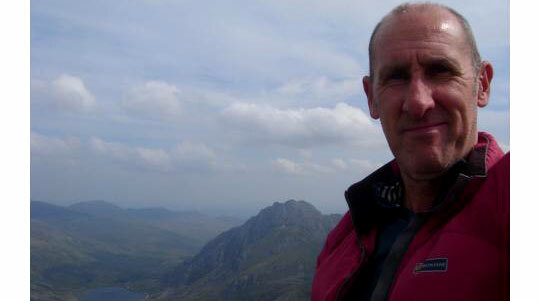 “I started at Pen-Y-Pass and set off up the Pyg track and took about 10 steps before finding my first piece of litter! I was planning to head up Grib Goch, however as it was very windy I was forced to continue along the Pyg track to the summit. Although this meant I was going to miss a peak there was plenty of litter to pick up on this busy route. “Not surprisingly there was plenty of rubbish on the summit and after a quick visit in the mist to Garnedd Ugain I headed down the Llanberis path collecting plenty of litter. I then headed to Nant Peris to walk back up again. Happily there was very little litter on Elidir Fawr and Y Garn and day 1 ended in the drizzle in Ogwen. “Day 2 started back in Ogwen and the weather was challenging to say the least with heavy rain and high winds. The morning was spent struggling across the Glyders and Tryfan often taking one step forward and one sideways! It was then back to Ogwen and up Pen yr Ole Wen and the long slog towards Aber. The heavy rain and wind continued but once again there was minimal litter across the Carneddau. “The challenge finished in Aber. The bulk of the litter was plastic bottles and sweet wrappers collected on Snowdon (2 carrier bags full) with the rest of the peaks relatively clear of rubbish, but still filling 1 carrier bag. 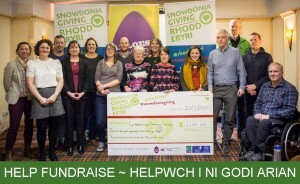 Can you help fundraise for the Snowdonia Society? Read some of our other fundraisers’ stories. 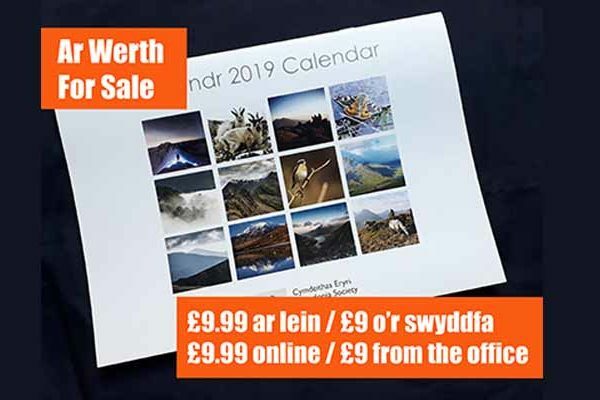 2019 Snowdonia calendar now on sale!